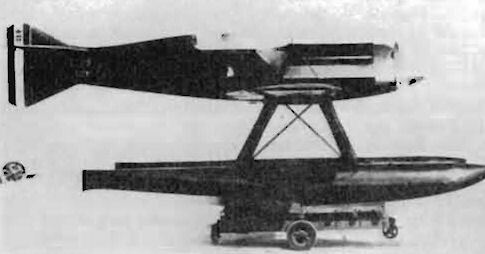 CR 32 quater, developed from the CR 30. 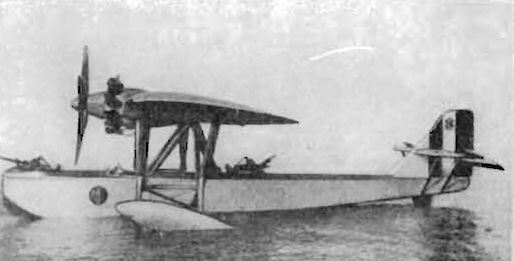 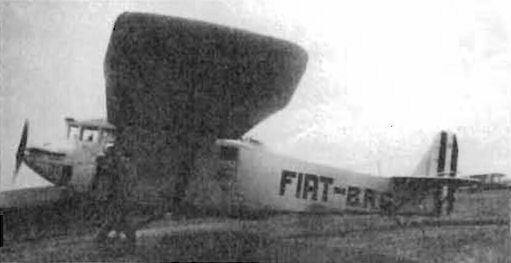 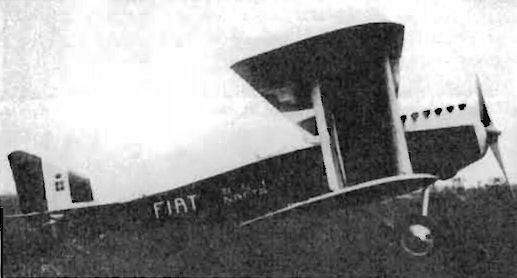 G 50, the first Fiat monoplane fighter. 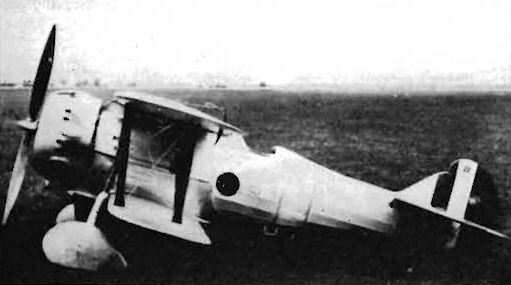 The TR I two-seat tourer. 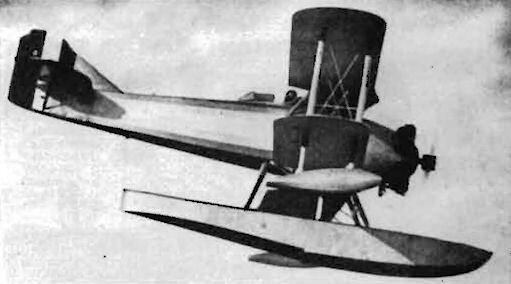 The G 2 six-passenger transport.